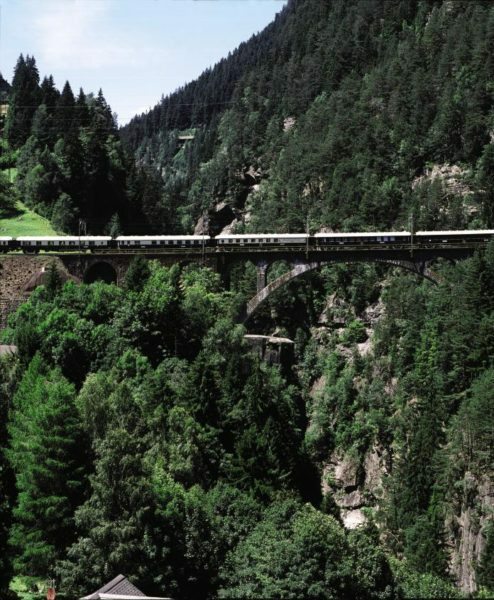 The Venice Simplon Orient Express is possibly the world’s most iconic luxury railway journey. This legendary train service offers you a truly unique travel experience. 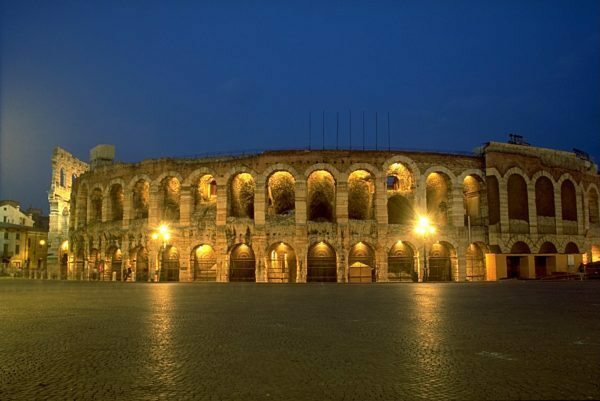 Embark on this classic train journey from London to Paris and onwards to the incomparable city of Venice. 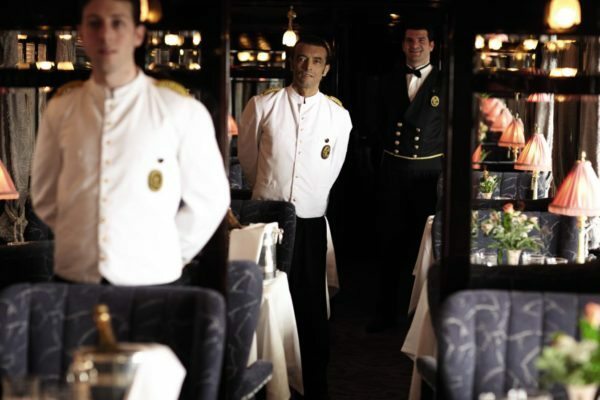 As soon as you board the Venice Simplon Orient Express you will step back in time to a bygone era of luxury rail travel. Experience the glamour and romance of the golden age of railways. Marvel at the beauty of the immaculate blue and gold carriages and the sumptuous compartments. Once on board, you can relax in your beautiful 1920s private compartment, complete with wood-panelling and brass fittings, where soft towels and crisp linen await you. 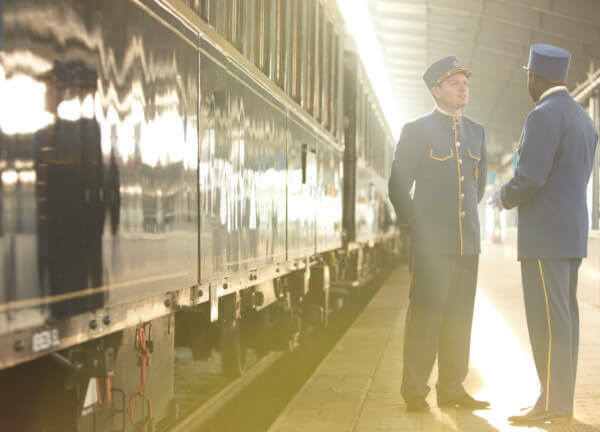 Attended to by a personal steward throughout your journey, travelling via the Venice Simplon Orient Express is simply the journey of a lifetime. 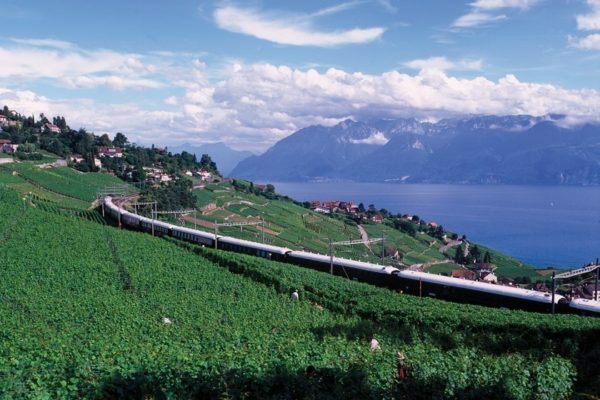 As this iconic train winds its way across Europe, experience fine dining in the stunning dining carriage, enjoying gourmet meals and listening to live piano music as you take in the breathtaking scenery. As day breaks you awake to ever-changing views as you travel through Switzerland towards Italy. 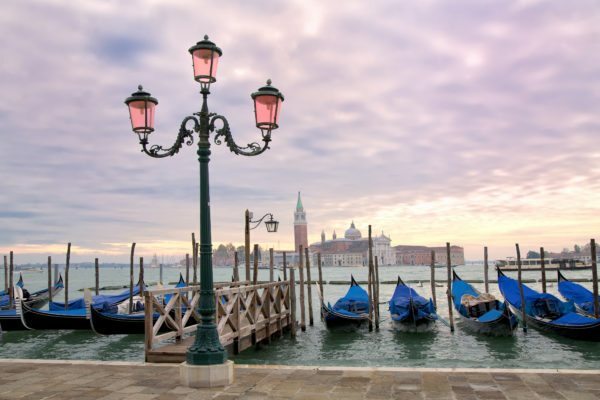 Take in the Swiss Alps over breakfast, the Italian Dolomites and Brenner Pass over lunch and afternoon tea before you cross the lagoon to the floating city of Venice. 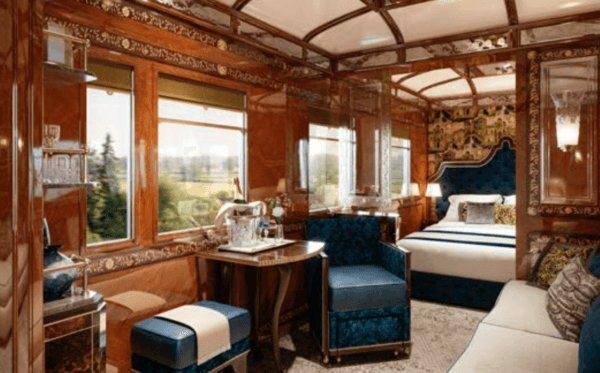 There really is no finer way to travel than a luxury rail holiday aboard the sublime Venice Simplon Orient Express. 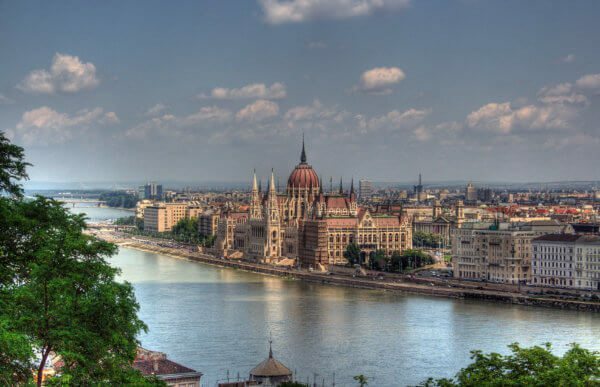 At Planet Rail, the luxury train travel experts, we will tailor every aspect of your trip from start to finish, to ensure you experience a holiday to cherish for ever. 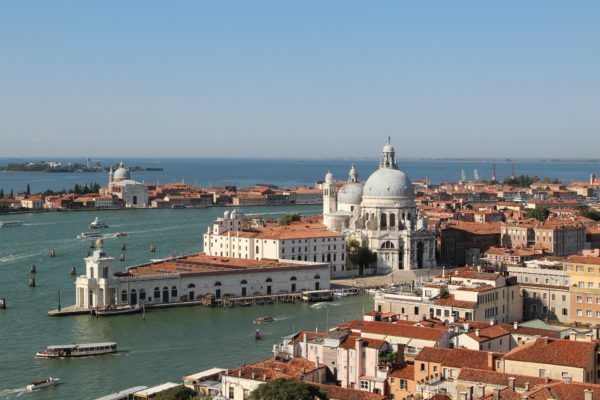 Watch this short video of the journey from Venice to London on board the legendary Venice Simplon Orient Express train. This will give you a flavour of what it is like to experience luxury travel in comfort and style on this iconic train for your ‘trip of a lifetime’. Returned on Friday from the Imperial Cities Tour and have to say it was fantastic, can’t praise it enough!! All the information, itinerary, maps etc, that you gave us were spot on and made it very easy for us to manage ourselves. Your perfect directions made sure we caught our trains ok.
All the hotels were excellent, we really loved the boutique hotels in Berlin and Budapest.